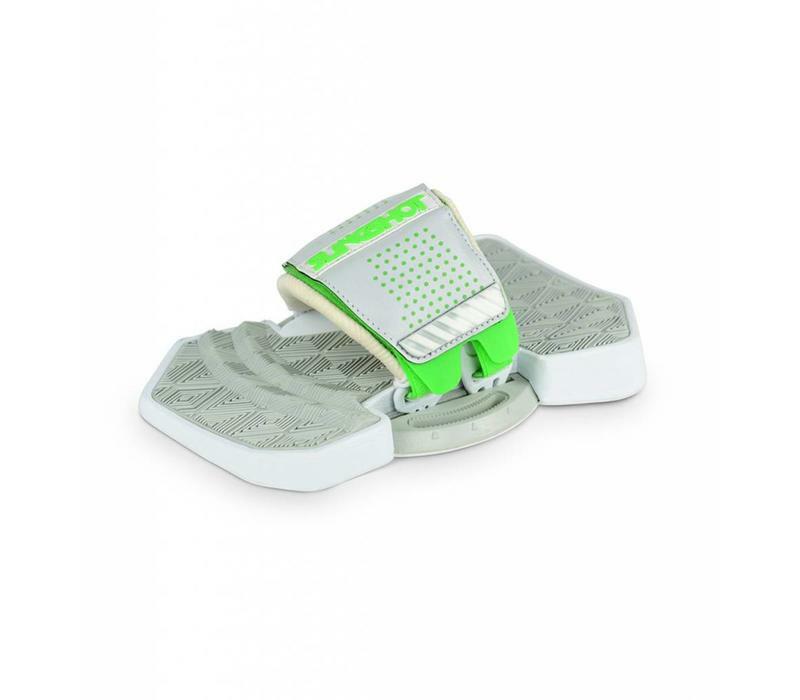 The Dually provides the most comfort and performance in the footstrap category. 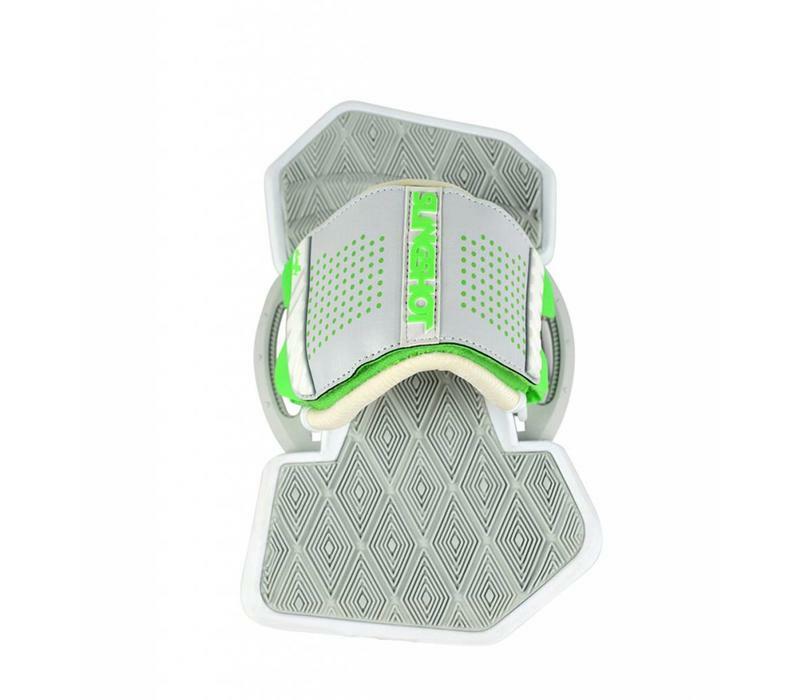 By providing two zones of adjustment, the rider is able to persoanlize every aspect of the Dually to their liking. 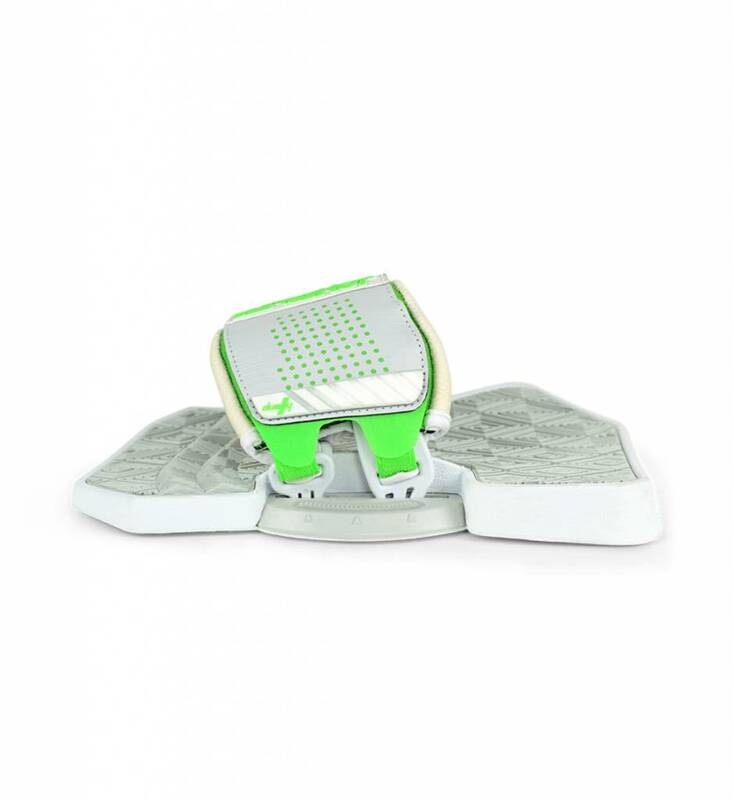 Think of the Dually as a footstrap built exactly for you. 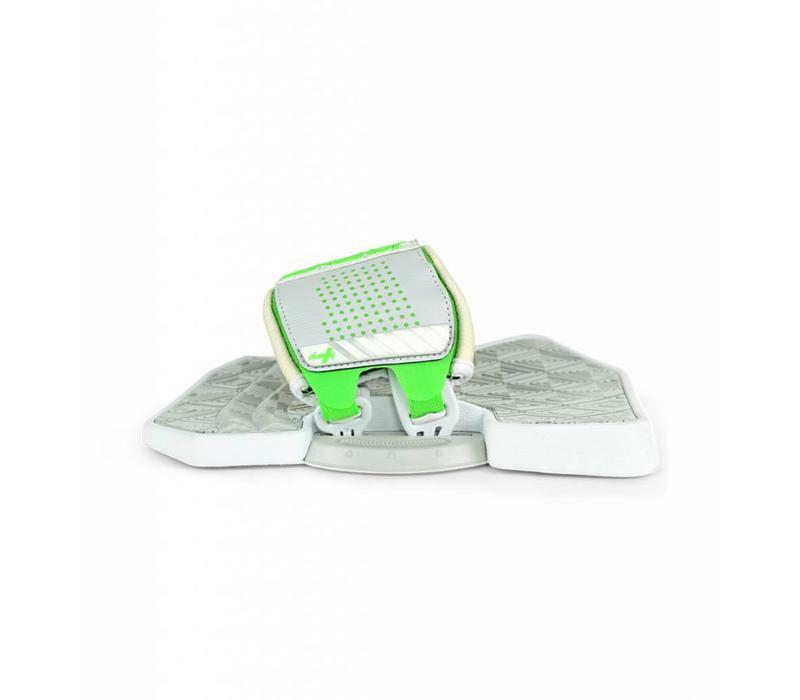 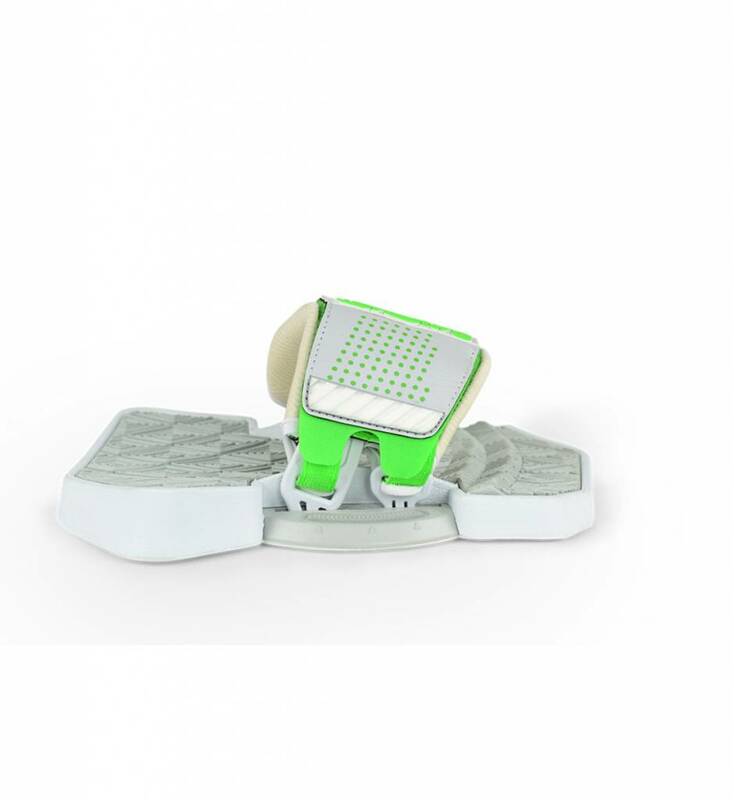 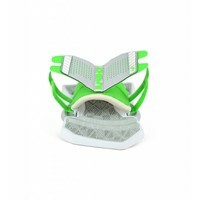 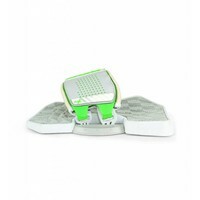 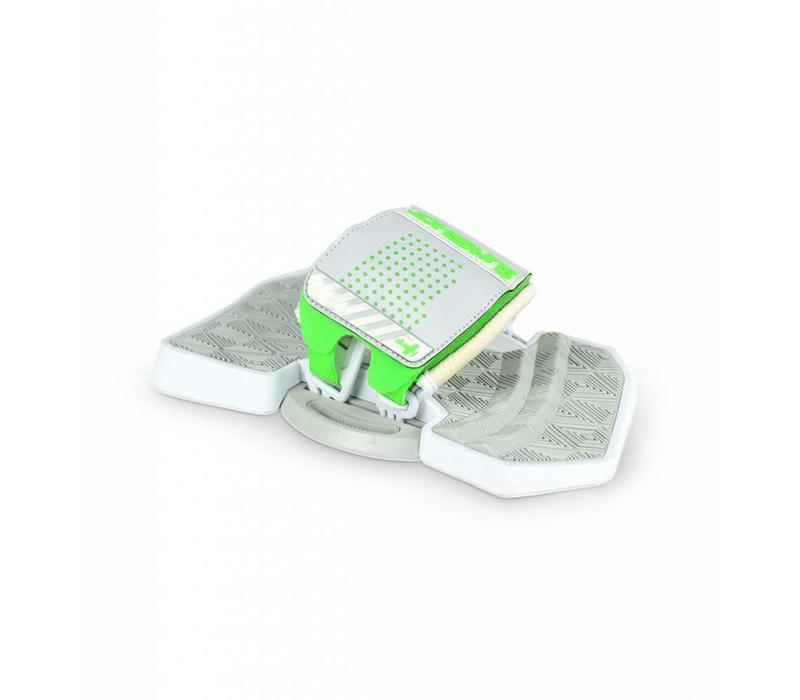 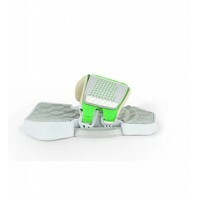 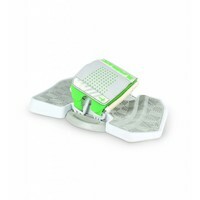 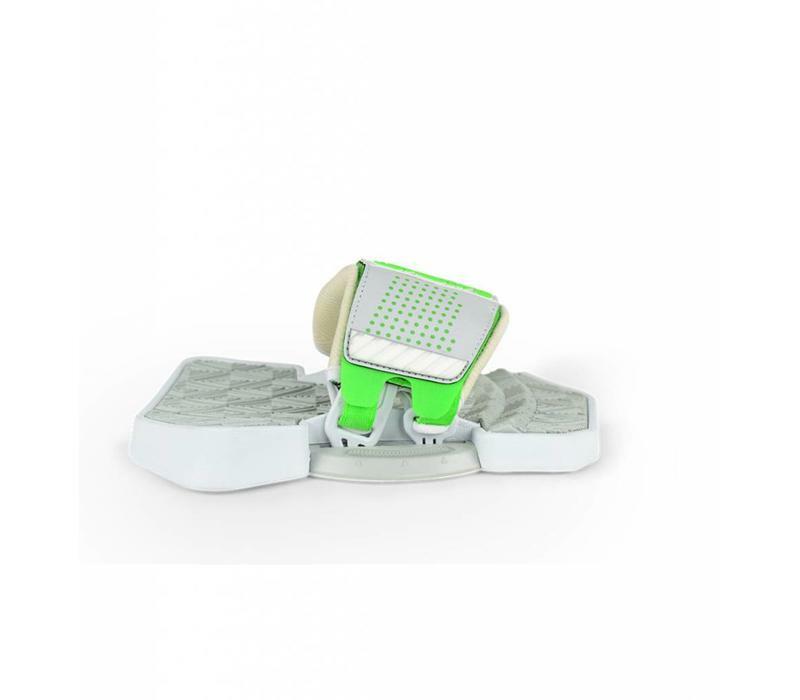 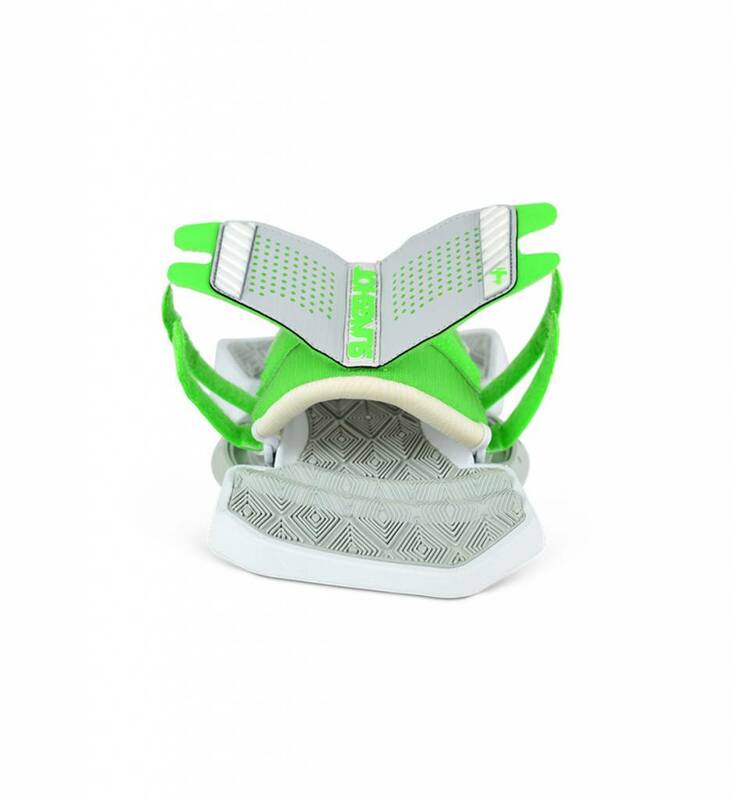 The Dually strap features a plush foam on the top of your foot and wraps it for a more ergonomic and comfortable ride. 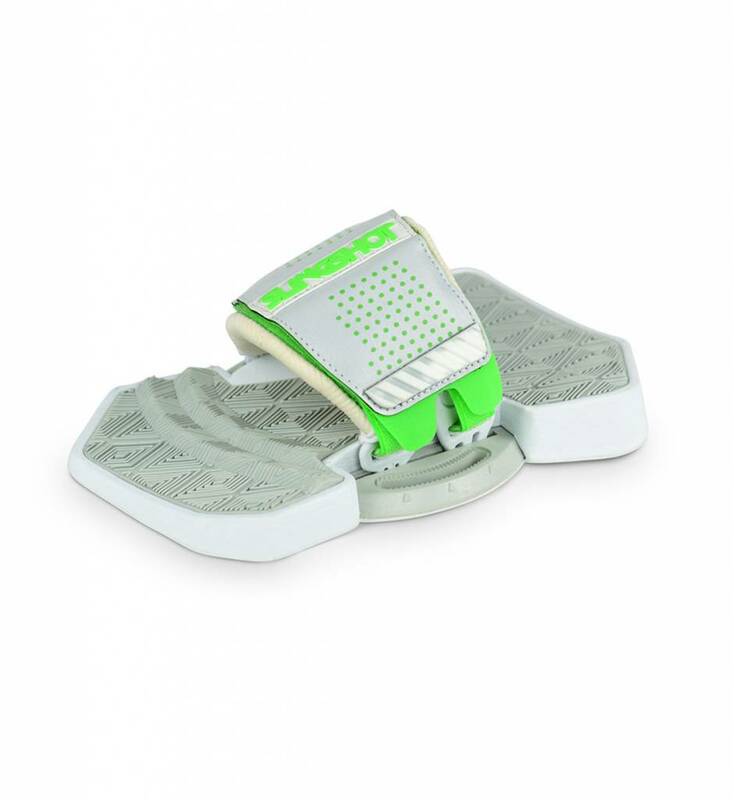 For precision fit, the Dually features a four-point adjustment system that allows for independent tightening at the front and rear of the pad. 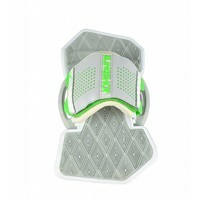 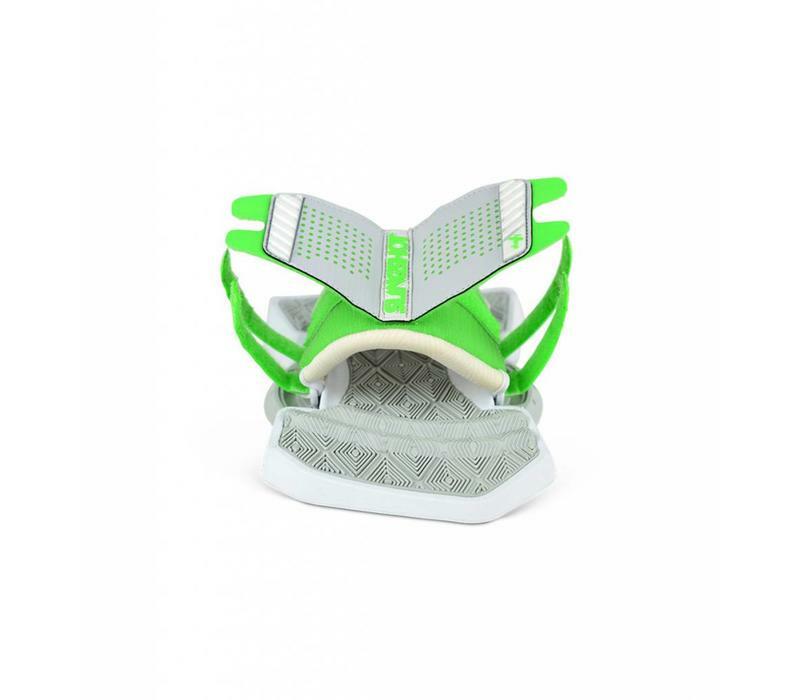 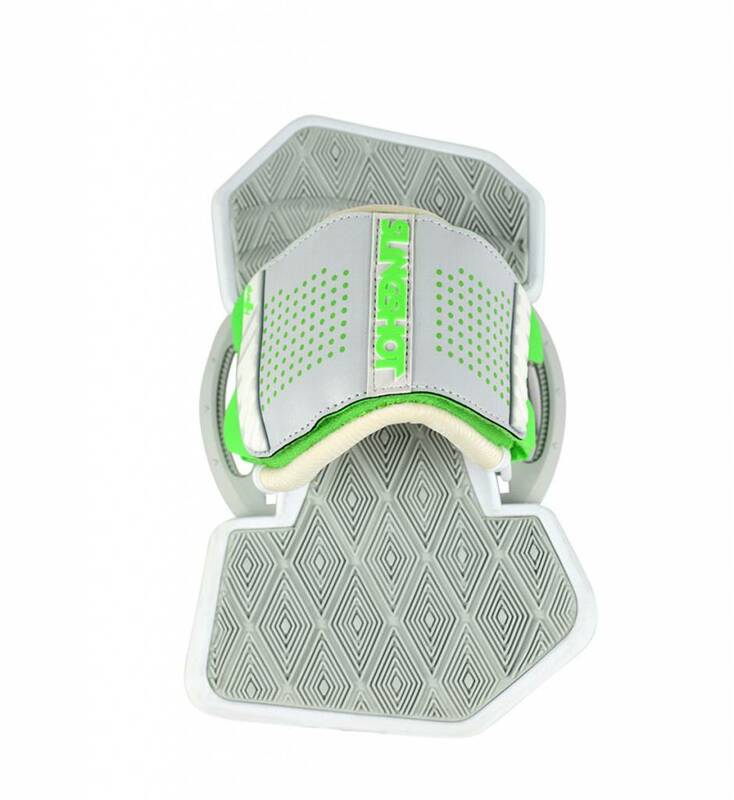 They also feature a rotating base plate that allows riders to customize their stance to their desired angle.